One of the PHMSA CRM inspection questions (B1-5) contains this bullet point: Shift change operations should not conflict or interfere with controller vigilance during the fulfillment of command actions or critical communications with field personnel. Do we think about controller vigilance, not only at shift change, but also at other times during the shift? 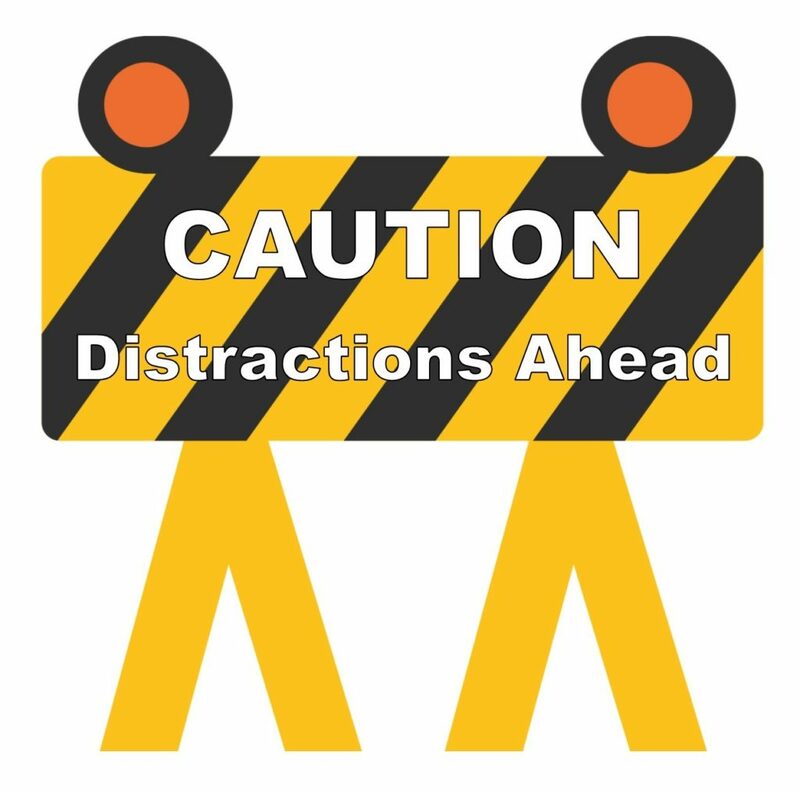 What strategies and tactics do companies and individuals employ to avoid distractions, complacency, stress, fatigue, and other factors that affect vigilance? Fortune falls heavily on those for whom she’s unexpected. The one always on the lookout easily endures. One of the responsibilities of pipeline controllers, and others in safety-critical jobs, is to know what to do during abnormal and emergency events. In other words, be prepared for the unexpected and mindful of the appropriate actions to take. Be on the lookout, and avoid error traps that we are susceptible to in the modern world. There is a series of books by Karl E. Weick and Kathleen M. Sutcliffe that have helped me develop error management programs for high reliability organizations: Managing the Unexpected: Assuring High Performance in an Age of Complexity (2001); Managing the Unexpected: Resilient Performance in an Age of Uncertainty (2007); Managing the Unexpected: Sustained Performance in a Complex World (2015). The first book contains some assessments that can be used to determine if an organization is one that has high performance. Maintain a high level of attention to detail on shift. Plan carefully and set priorities. Adapt and respond to changes in timing and respond appropriately. Handle interruptions during the shift, while maintaining focus on the most important tasks. Analyze changes in operations, diagnose the conditions, and make the correct response. Avoid distractions, including the use of personal electronic devices, which detract from control and monitoring of the pipelines. Cooperate with other Controllers on shift, with other Control Room and Company personnel, and with management to accomplish the goals of the Control Room and the Company. At a pipeline location last week, a Senior Operator told me what he tells the people he trains: “The pipeline is a jealous mistress and will punish severely those who neglect her.” I think he is warning people to always be on the lookout.